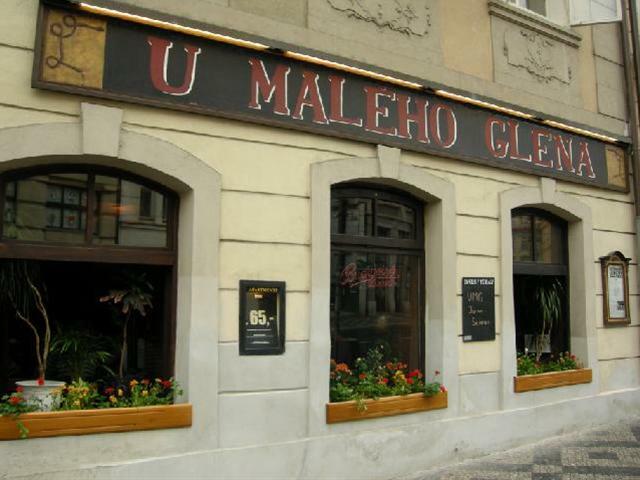 The authentic & favourite jazz club U Malého Glena is located few minutes away from the St. Nicholas Church and around the corner from the Charles Bridge. Easy to get to. Book a sightseeing tour in & out of Prague.